Soil Archives - Grow This! 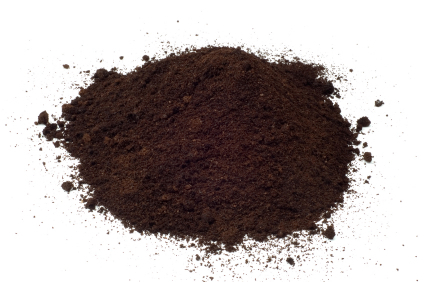 Growing plants and vegetables in soil that does not have the proper pH can diminish yields and damage the plants. Here’s how to test soil pH for the best gardening results. Earthworms were nature’s plow long before people began to cultivate the soil. 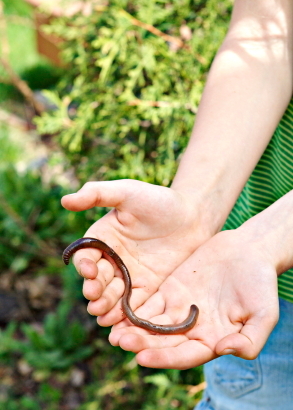 Here are some benefits of earthworms in the garden.